Will 2018 be the year of reckoning for #MeToo? 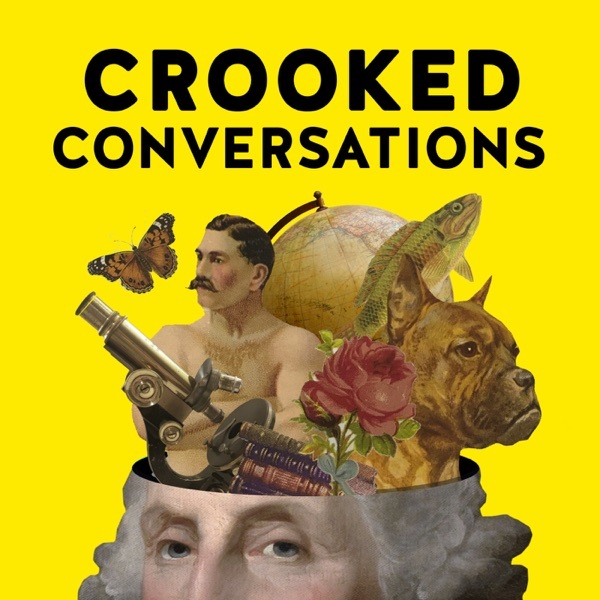 A conversation between Crooked contributors Erin Ryan and Alyssa Mastromonaco about #MeToo and how to move forward in 2018. Plus, Senator Kirsten Gillibrand on the accusations against President Trump and calling for accountability in the White House.